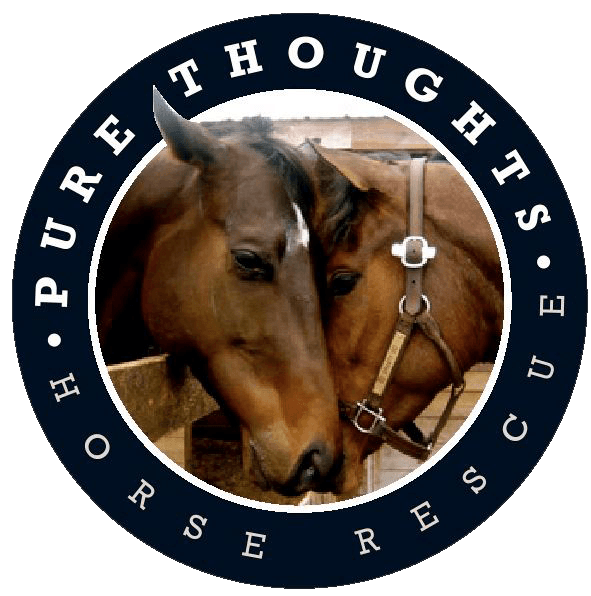 Horse Rescue | Volunteer | Loxahatchee, Fl - Pure Thoughts Horse Rescue, Inc.
We work hard to make sure each horse is given the proper care and so much love. Volunteers are the heart and soul of this organization and without their support, we're not sure how this rescue would even function. 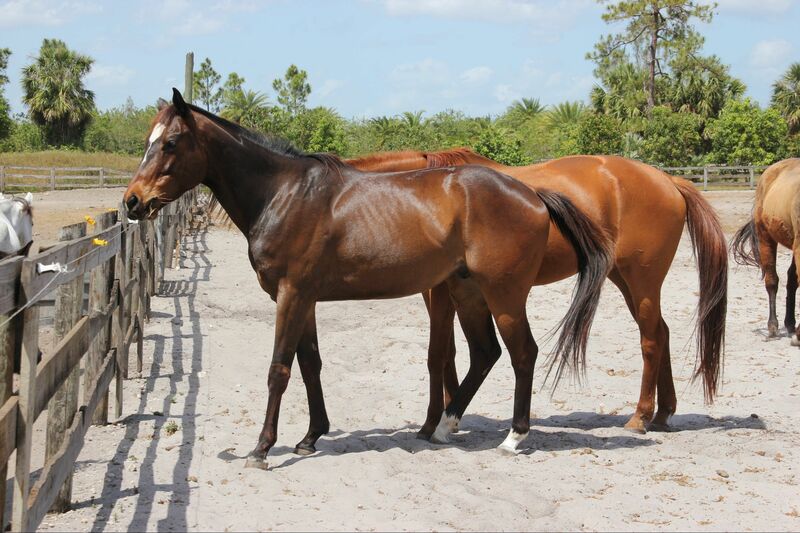 Equine welfare is the primary concern here at Pure Thoughts. Our mission is based on the realization that we, as a nation, have depended on these horses for centuries and must take responsibility for their lives. 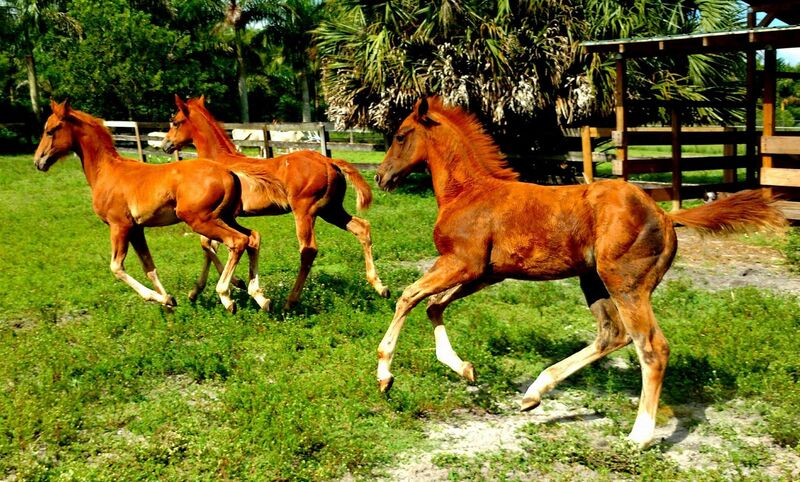 Horses give us their heart and soul whether through work, sport, entertainment, or recreation. 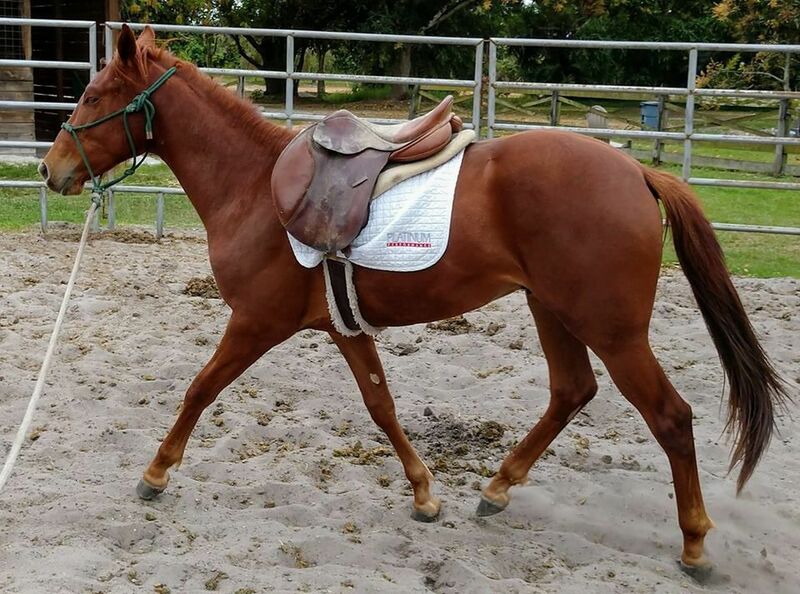 To use a horse only as long as it fulfills our needs, then to subject it to physical and/or mental abuse and subsequent death, is a violation of that horse as a living being as well as a violation of our ethical and moral compass. "The greatness of a nation and its moral progress, can be judged by the way it's animals are treated." 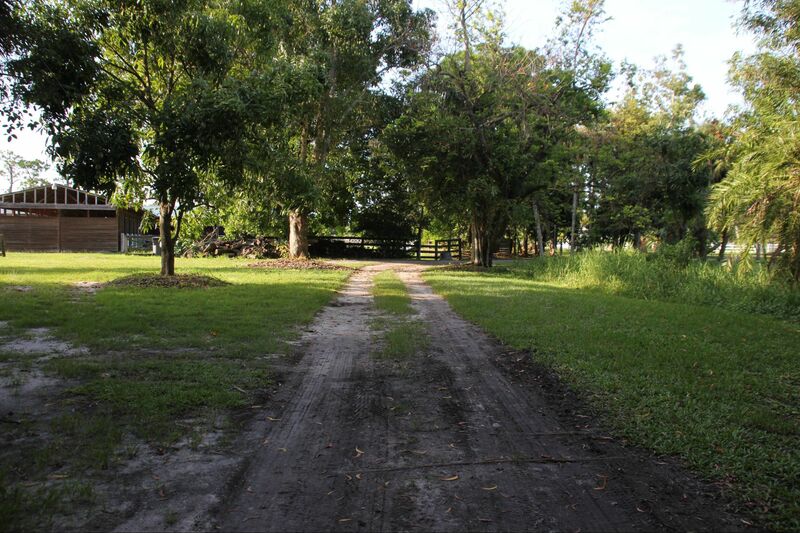 Check out our FaceBook Page for daily updates and for fun things that happen at our farm! The best hours to come are listed below! Thank you so much for taking the time to visit our organization and to learn more about equine welfare. If you're able please spread the word on our efforts, we greatly appreciate it!